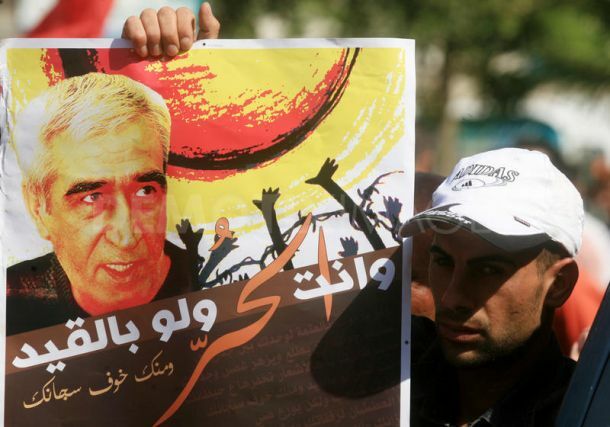 The International Week of Action to Free Ahmad Sa’adat is beginning, and events are being organized around the world to free the imprisoned political leader and all Palestinian political prisoners. Below is the schedule of events for the Week of Action, which will be continually updated. More events are being scheduled now, and we will announce the dates in the coming days! We urge all supporters of Palestinian freedom to join the campaign. A wide array of posters, including images in 11 languages (English, Spanish, Italian, Dutch, French, German, Danish, Swedish, Turkish, Arabic, Greek) are available at the Call to Action page. We also have flyers for distribution and a longer PDF resource on the case of Ahmad Sa’adat. 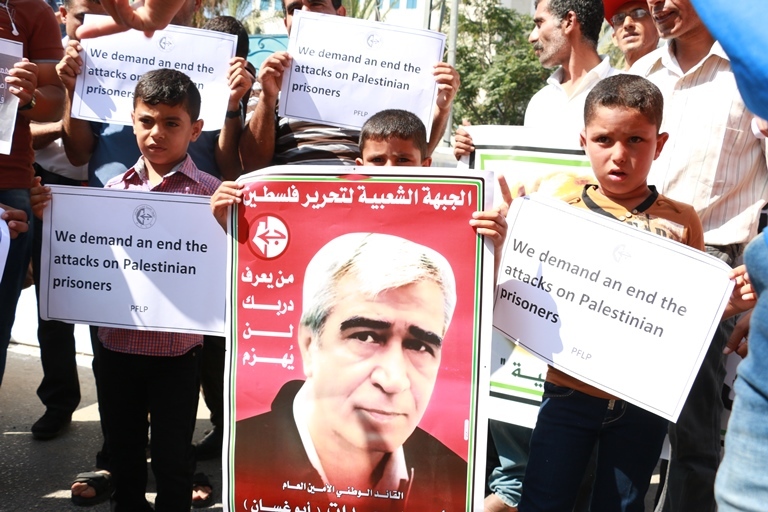 Organize actions, events and protests for Ahmad Sa’adat and the Palestinian prisoners – or include calls to support the prisoners as part of your ongoing social justice and Palestine solidarity events. Use this form or email samidoun@samidoun.net to tell us about your activities, so we can add them to the calendar! Please join us at the events below! Rolling picket for Palestine – Free Ahmad Sa’adat! Join the week of action! 2. Distribute this call to action and take media actions, like posting photos with posters calling for freedom for Ahmad Sa’adat and other Palestinian prisoners. Download the posters on the call to action page and send us your photos! Email us at samidoun@samidoun.net or send us a message on Facebook.